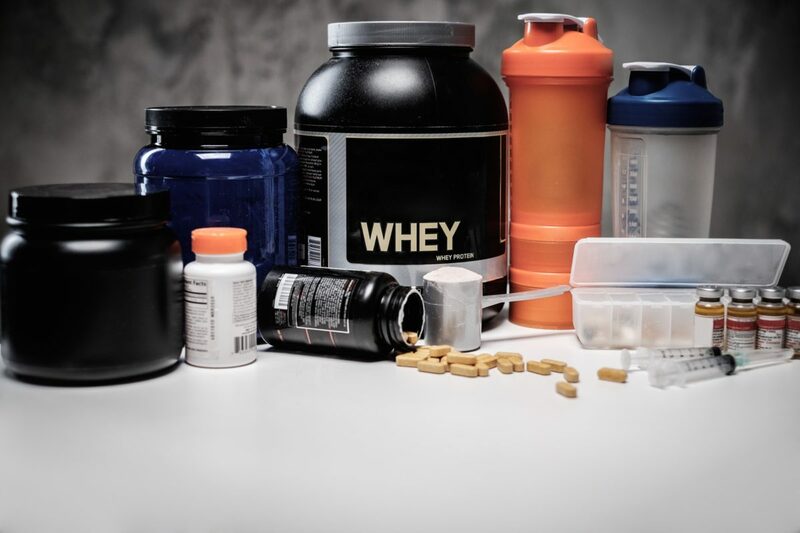 So you want to know which supplements to take without any of the marketing BS? You’ve come to the right place. In part one of this two-part series, we look at five of the best supplements you can take today. People who go to the gym but have never taken or researched the best supplements are like unicorns – they don’t exist. But is it any wonder? Walk into any commercial (and even most non-commercial gyms) nowadays and you’ll find posters on the walls promoting diet shakes or pre-workouts. They’re usually strategically placed beside vending machines brimmed with the latest protein and fat-burning goodies. Pick up one of the latest lifestyle or fitness magazines and it’ll tell you which supplements you MUST take to melt away your belly fat whilst simultaneously crafting rock-hard abs. 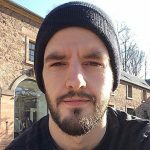 Then there’s the worst of all: Instagram. Full of celebrities, fitness pros and wannabe influencers showing you the best supplements to have in your gym locker. Obviously, the fact they’ve been paid to promote these products has completely zero bearing on their opinion, right? 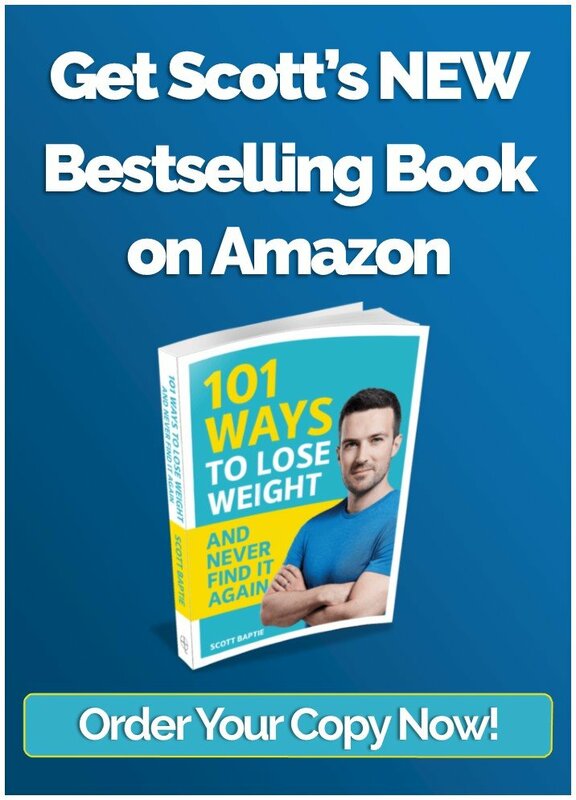 On a daily basis we are bombarded with promises and guarantees about supplements, so it’s understandable that people use them in their diets to help them reach their goals. But, before we come onto which ones are actually the best supplements to take outside of all the marketing guff, it’s important that we understand how we should be using them. Let’s say, each month you earn £2,000. This is the foundation of your income and what lets you pay bills and go about your day-to-day life. That £2,000 is your overall food intake. But let’s say you want to add a little extra onto this each month. So you get a small part-time job or start a side hustle and you’re able to supplement your income with an extra £200. 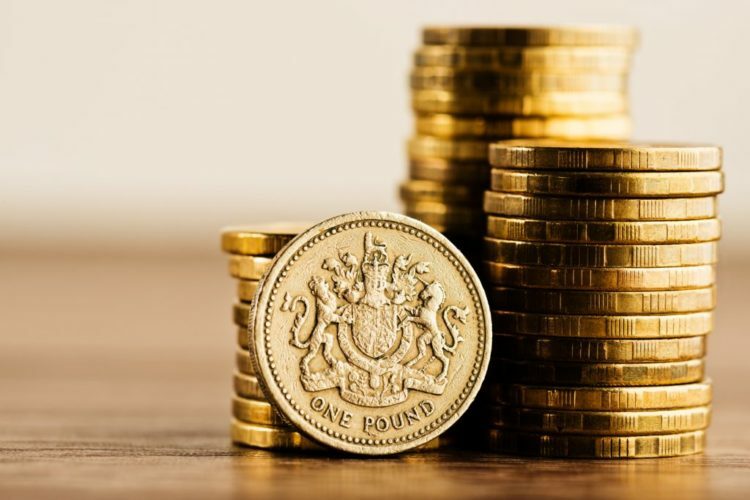 Now that you’re earning £200, you wouldn’t reduce your £2,000 down to £1,800. No, you would just add it on so you have a total of £2,200. Yet so many people take supplements to replace their existing diet or lifestyle habits rather than seeing it as an additional benefit. Supplements should be used to give you that little bit of an advantage or boost on top of an already nutritious diet. It shouldn’t be used as an alternative or replacement to these. Put simply: They supplement a good diet. Whatever your goal, your first point of call should be making sure your diet and lifestyle choices are in line with the desired outcome. If weight loss is your goal, are you sticking to a consistent calorific deficit? 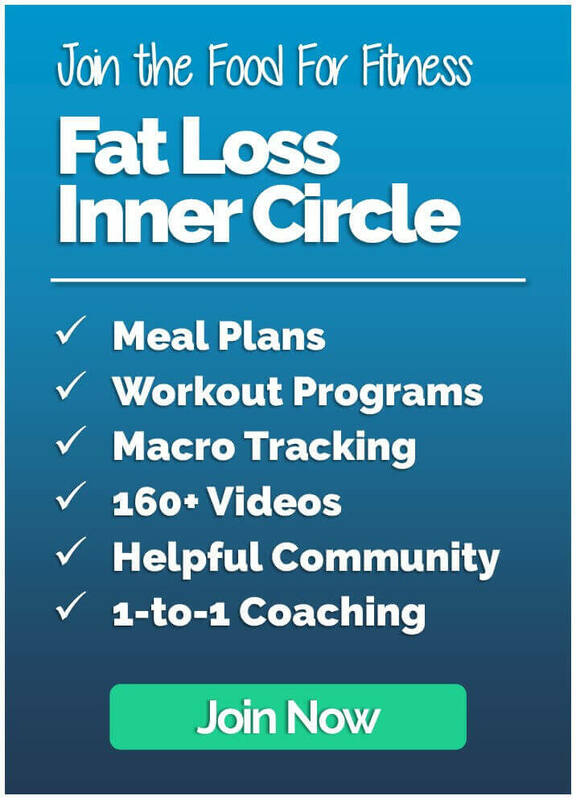 Wanting to feel healthier? Then eating a minimum of five pieces of fruit and veg a day is your go to before anything else. Want to gain muscle? Then you best be training regularly and incorporating progressive overload. In order for supplements to be effective, you first must have the foundations in place that will get you 90% of your results. 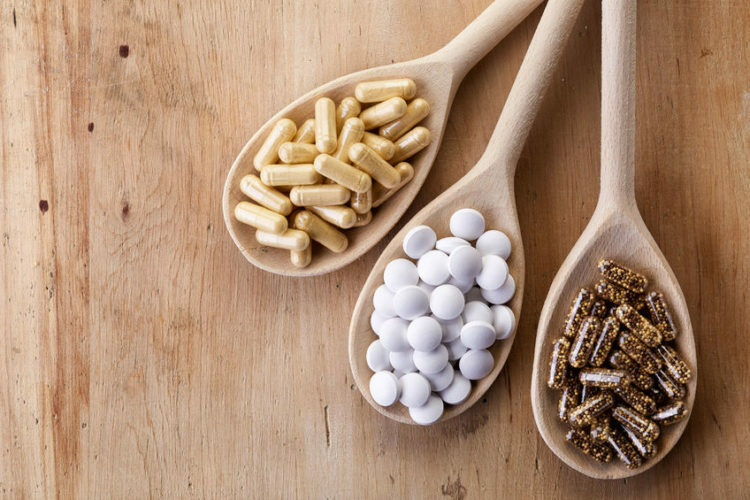 In this two-part article, we’re going to start by looking at the top five best supplements that’ll give you the best ROI for your health, nutrition and gym performance. Then we’ll continue with the top five worst supplements that are a waste of time and money – and not as great as you may have been led to believe. Long gone are the days that protein shakes were only for beefed-up bodybuilders. Nope, nowadays protein shakes are a much more common sight, hardly surprising considering how convenient and cost-effective they are. 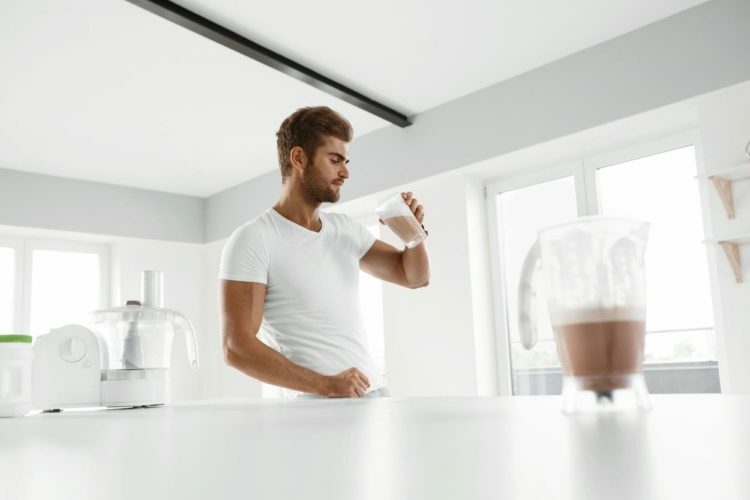 Protein bars and shakes are an incredibly useful supplement to have at your disposal – and here’s why. 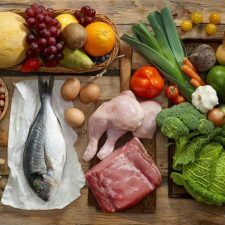 Protein is an essential nutrient we need in our diets and it’s recommended we consume around 1.5-2g per kg of bodyweight. It helps us to preserve muscle when dieting and to build and repair muscle mass when growing. Getting this amount of protein through food alone, however, can be challenging. Would you fancy eating a kilo of chicken breasts after a workout?! Having the odd shake or bar is a simple and easy way to help reach your daily target. 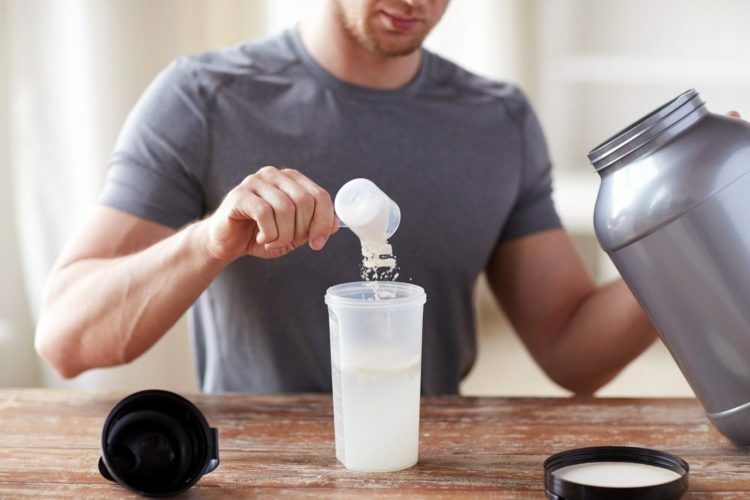 The handy thing about protein supplements is that they take no prep and can be consumed anytime and anywhere, making them the perfect go to snack. Aim to get as much protein through whole food as possible, so you don’t miss out on important micronutrients, and then use shakes/bars to fill in the gaps. Creatine is one of the most researched supplements on the market. Not only has it been proven time and time again to have strength and muscle building benefits, but it’s also cheap, safe and simple to consume. Creatine is absorbed and stored within muscle cells, which helps your body respond better to nutrients, helps prevent cramps and makes your muscles look ‘fuller’, because creatine carries water molecules. Arguably the biggest benefit, creatine helps fuel your workouts because it’s a form of energy itself for your muscles. When supplementing with creatine, there’s no need to go through a loading or cycle phase as the manufacturer will lead you to believe. Just take a 5-gram scoop – mixed with water or juice – every day, at a time that suits you. When it comes to creatine, consistency is the key to reaping the rewards. 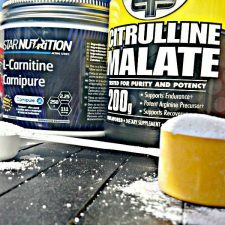 There a few different creatine products available on the market, but your best bet is to go for a simple creatine monohydrate. I have purposely titled this supplement as ‘caffeine’ and not pre-workout for a reason (and we’ll get to pre-workouts in part two). Caffeine is a thoroughly researched supplement, which has been found to increase power output, delay the feeling of fatigue and increase both focus and alertness. All of which together makes a recipe for success when it comes to training. 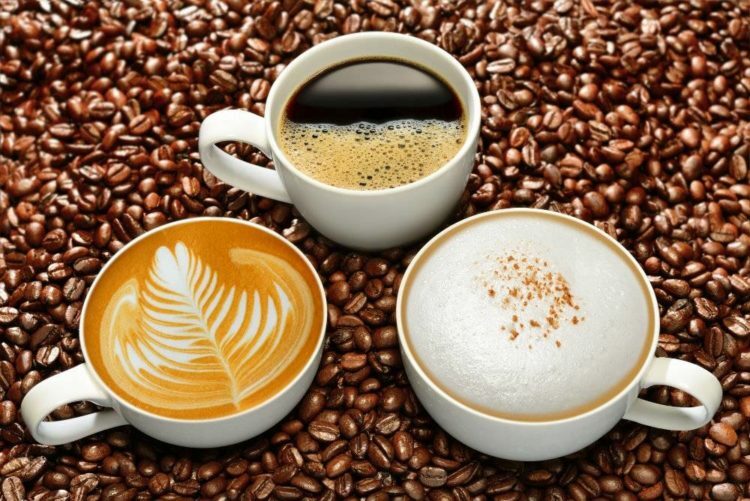 Not only does caffeine boost your performance in the gym, it also comes loaded with nutrients and can aid fat loss because of its slightly thermogenic effects. The recommended dose is 3-9 mg per kg of bodyweight. Start off with a lower dosage and experiment with what amount works best for you and your training sessions. The idea is to take the smallest effective dose. 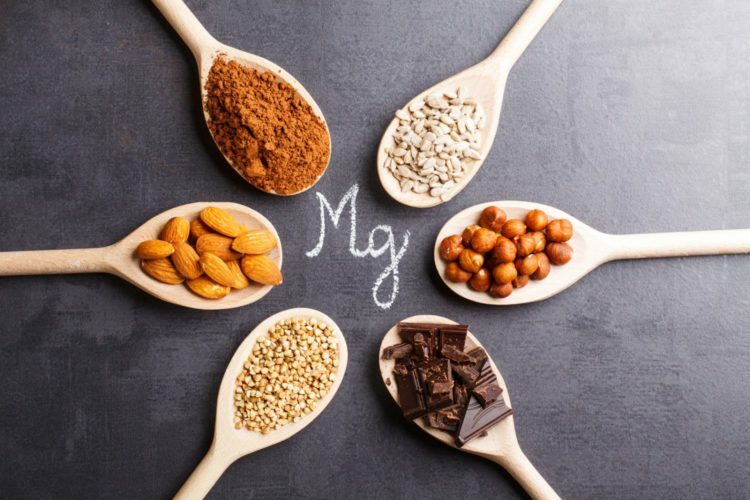 Magnesium is a pretty important mineral when it comes to our health. Playing a role in protein synthesis, muscle and nerve function, blood glucose control, blood pressure regulation, testosterone regulation, sleep improvement, depression prevention and recovery from training…like I said, it’s pretty important. Found in a whole variety of foods, from vegetables to yoghurt to dark chocolate, it’s a mineral that’s easy to come by. However, magnesium is depleted during bouts of intense exercise, so people who train need higher quantitates than those who have more sedentary lifestyles. Therefore, taking a supplement is a great way to help replenish your stores and cover yourself. Ahhhh, the ‘sunshine vitamin’. 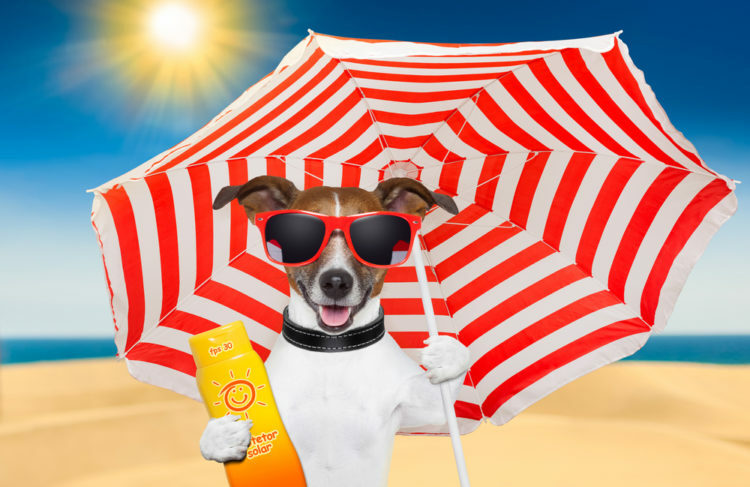 How we love a little bit of Vitamin D.
Unfortunately, if – like me – you’re Scottish born and bred (or from anywhere in the U.K) then sunshine isn’t something we get to see all too often outside the months of June to August. Vitamin D has a number of benefits including bone health, hormone production, disease fighting properties, improved mood, increased strength gains and better body composition. Unless you live in more of a Mediterranean climate, the chances are you’ll struggle to get an adequate amount of Vitamin D, especially during the darker months or if you work indoors. Take around 2,000-3,000iu per day with food to help boost your intake and feel the benefits of above. So, there we have the five best supplements that can actually help improve your health and performance in the gym. Next up are the five worst – the dark side of the supplement industry – as we look at what’s on the market today you’d be best steering clear of. Come back here next week to find out. 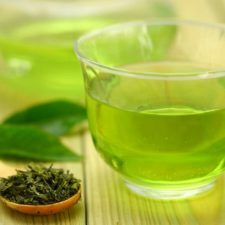 Can Green Tea ACTUALLY Help You Burn Fat & Lose Weight?